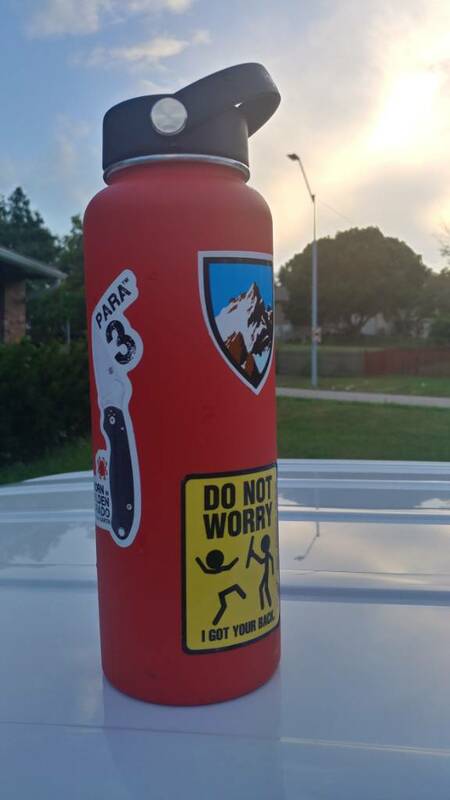 Pics of your current EDC water bottle. Discussion in 'Other Every Day Carry Items' started by Elg, May 12, 2013. Rfpd29 and Melders like this. Low_Speed and MCPOWoller like this. Best lid I’ve come across thus far, can be locked, flip lid/dust cover and has a small handle great for carabiners. SavageJak, dischu, Reidar Chr. L. Guttormsen and 1 other person like this. Reidar Chr. L. Guttormsen, Low_Speed and Shaggy like this. 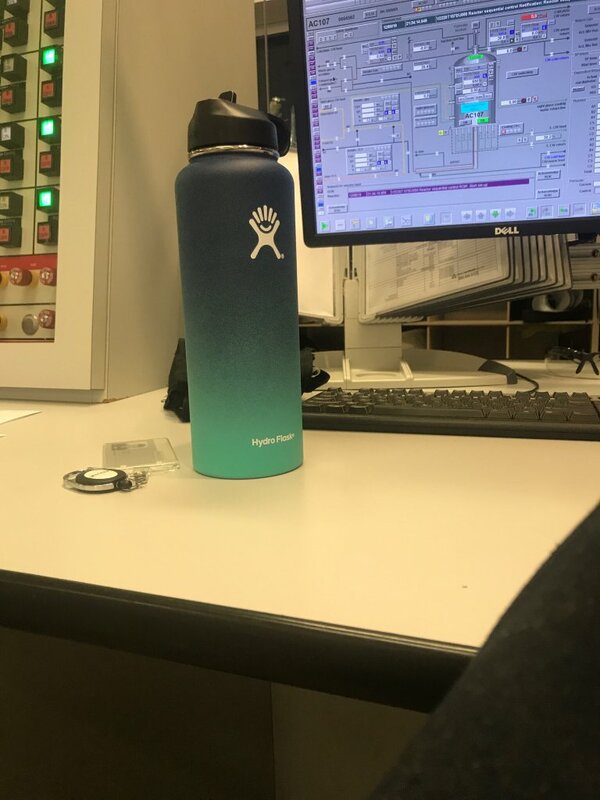 Source Hydration is my go to. No plastic taste whatsoever. 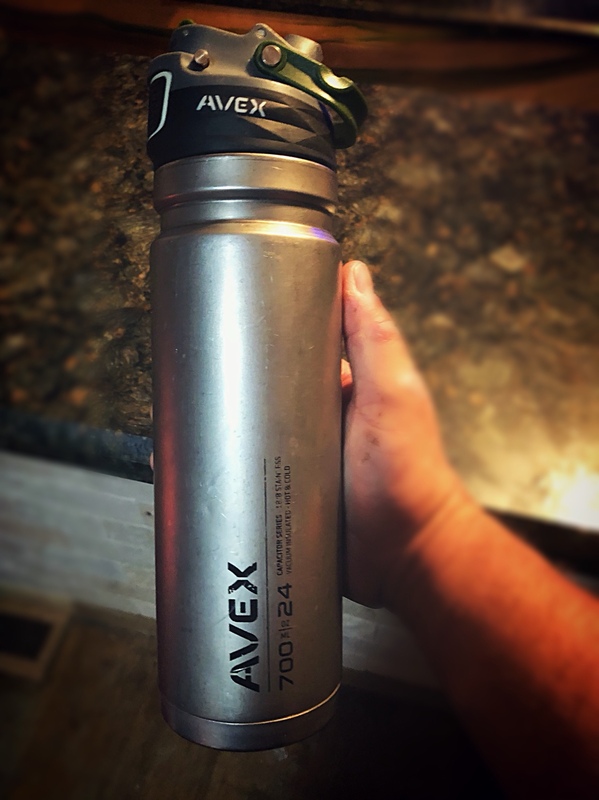 I carry 1 Liter bladders in my EDC and have some insulated pouches for other. I have the Tactical versions, but they're a great company with great products. Glass like plastic, so there's no taste and they're tough enough to be issued to US Marines. I kick myself when I think how I sold my issued Source to get my Camelbak HAWG. That little Source was perfect. you can find all sizes pretty cheap, especially the USMC issue 3 liter, on eBay. Reidar Chr. L. Guttormsen and Shaggy like this. Reidar Chr. L. Guttormsen likes this. Moshe ben David likes this. 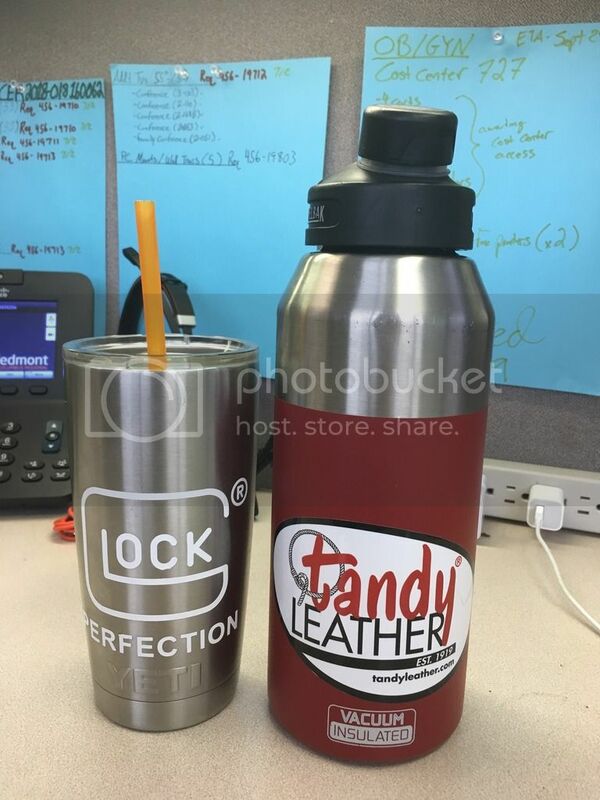 I second this, I have the Coleman branded one, its insulated, and keeps my water cold allll day. Best and easiest to use one handed lid I have come across that seals well. onebadwagon and kye4some like this. 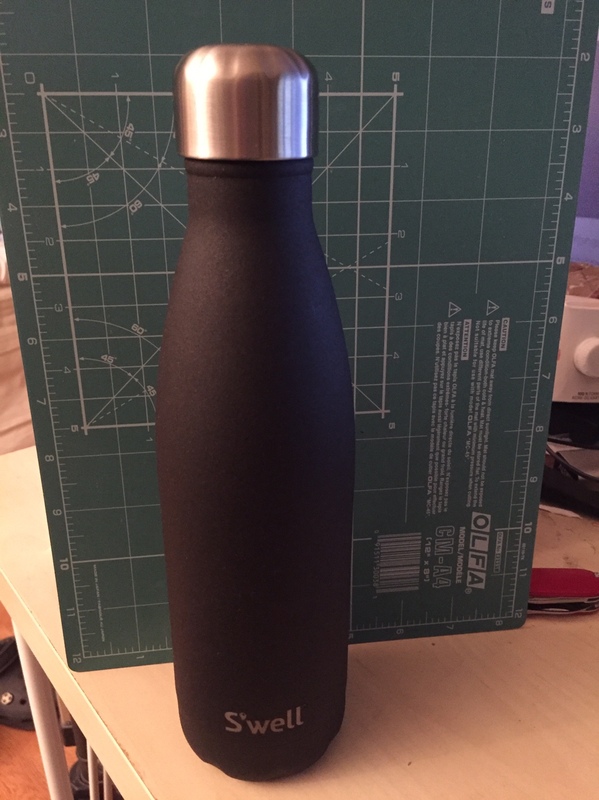 The lid is super easy to clean, secure, the bottle works great. If they didn't have a stupid name, I bet they'd have a much stronger market presence. I have a couple of the 40oz ones that are killer.